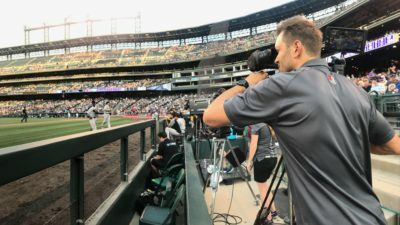 Two opposing athletes returning to the field after battling cancer together, battled each other on the diamond and Go To Team’s Denver Crew, Ryan Dumville, was there with MLB Network to capture it all. 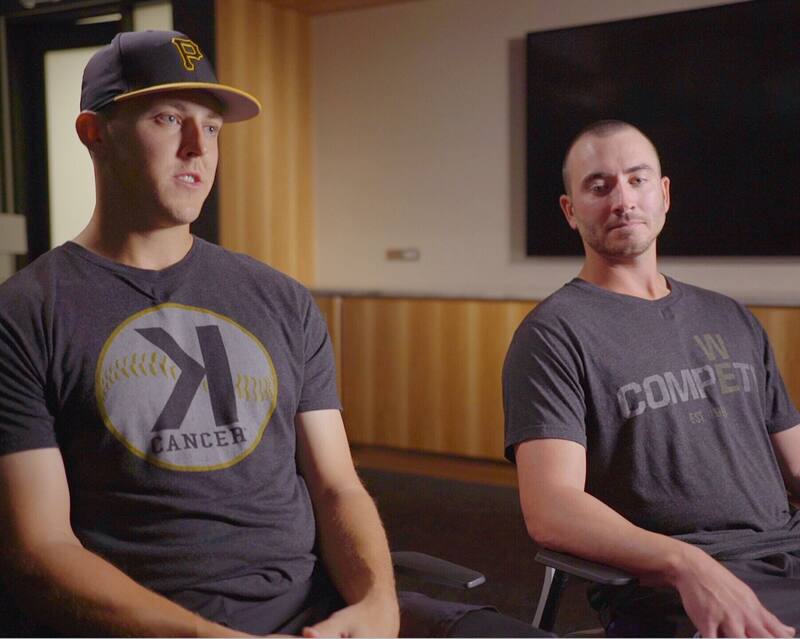 This game was significant for both Chad Bettis (Rockies Pitcher) and Jameson Taillon (Pirates Pitcher), as it was the first time the two starters would face off after knocking recovery of testicular cancer out of the park. 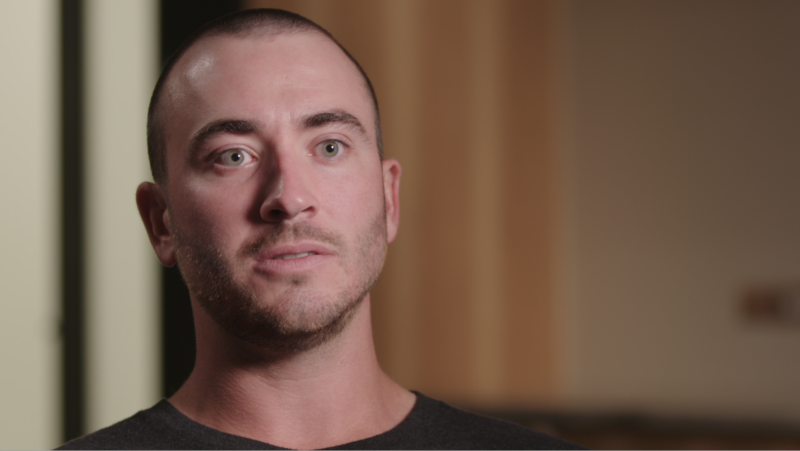 This two-day shoot consisted of interviews and cinematic B-roll elements as part of a bigger feature for MLB Network. Our crew hit the ground running on day one with a Sony F5 to film slow-motion elements of the two players warming-up. 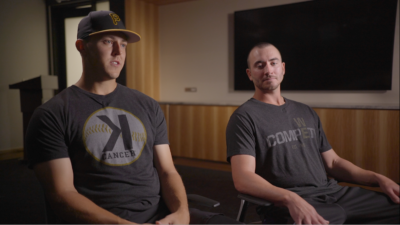 We also filmed a bit of pregame action between the two players in their bullpens and on the field. Since time was crunched to grab this footage, our crew leveraged Sony’s center crop feature, which essentially gives the reach of a 400mm lens. 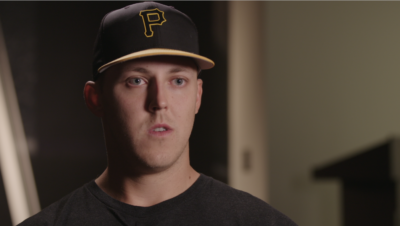 Day two started out with a sit-down interview with Bettis and Taillon. The shot was set up with two cameras, the F5 as the close-up and then an MYT slider with a Sony A7sII as the second wider angle. 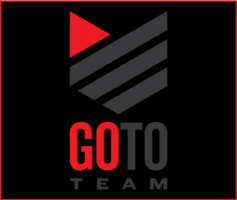 The interview lasted about 30 min as each player spoke about their diagnosis and subsequent brotherhood that formed as part of their journey to get healthy and back on the field.